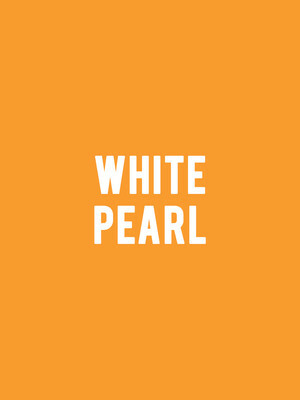 "Where are you from?" 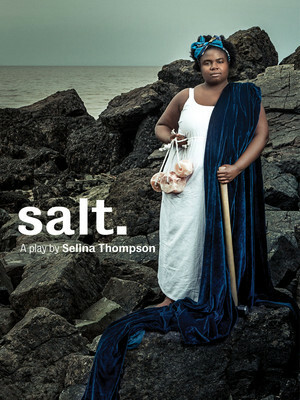 it's a question that can stir even the most stoic of characters - and performance artist Selina Thompson is no different. It's a stark reminder of the muted colonial history that exists in her black British identity, and why Thompson boarded a cargo ship in 2016 to retrace the transatlantic slavery route of her ancestors: UK-Ghana-Jamaica-UK. This experience was the starting block for 'Salt.' a solo show about communities who are marginalised through their complex history, told through the tides of Thompson's sorrow, displacement, searching and ancestry. From the minds behind Harry Potter and the Cursed Child comes a brand new domestic drama, where the intricacy's of familial relationships come under the microscope. Playwright Jack Thorne leaves the world of Hogwarts magic behind as he transports us to Newbury, 1997 where Sal and David are preparing for a family meal. In an age when tweets, images and likes speak louder than actions, the lines between reality and perception have become increasingly blurred thanks to social media platforms, influencers and followers. One such influencer is Kylie Jenner, the young Kardashian mogul with 112 million impressionable instagram followers and counting. 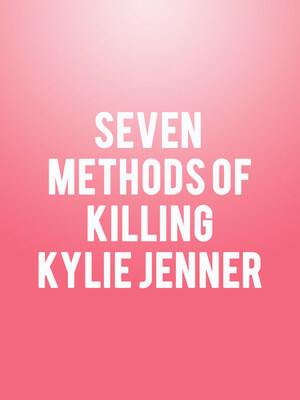 Exploring the power and responsibility she wields with every hashtag-ad and promotional snap, up and coming young playwright Jasmine Lee-Jones presents the attention grabbing Seven Methods of Killing Kylie Jenner at London's Royal Court Theatre in the summer of 2019. 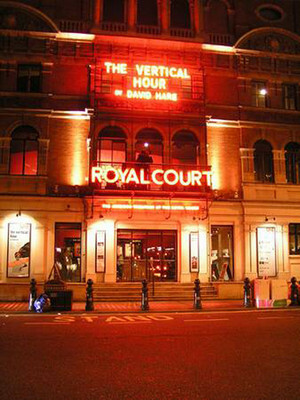 Please note: The term Royal Court Theatre as well as all associated graphics, logos, and/or other trademarks, tradenames or copyrights are the property of the Royal Court Theatre and are used herein for factual descriptive purposes only. 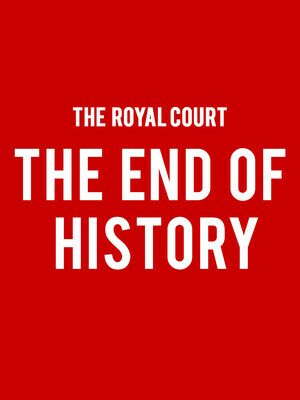 We are in no way associated with or authorized by the Royal Court Theatre and neither that entity nor any of its affiliates have licensed or endorsed us to sell tickets, goods and or services in conjunction with their events.